We had earlier reported that an RPG (role-playing game) called Harry Potter: Hogwarts Mystery game is coming to both Android and iOS devices to finally make your dreams studying at the legendary school of magic come true. Well, we now have the very first teaser trailer which shows off what the RPG gameplay and graphics would look like. We already know that the game will require us to create our own character, who will then attend the Hogwarts School of Witchcraft and Wizardry. 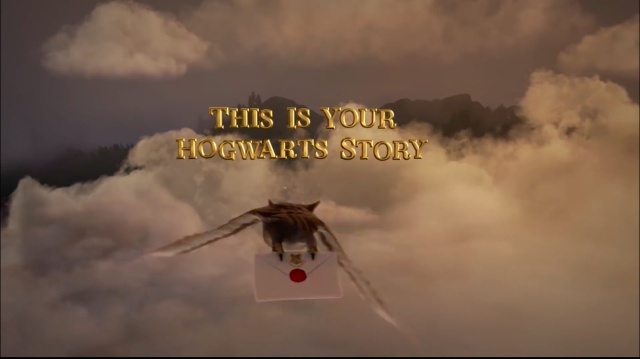 The trailer opens at this very moment, which shows an official invitation letter being delivered to your doorstep by, you may have already guessed it, an Owl. 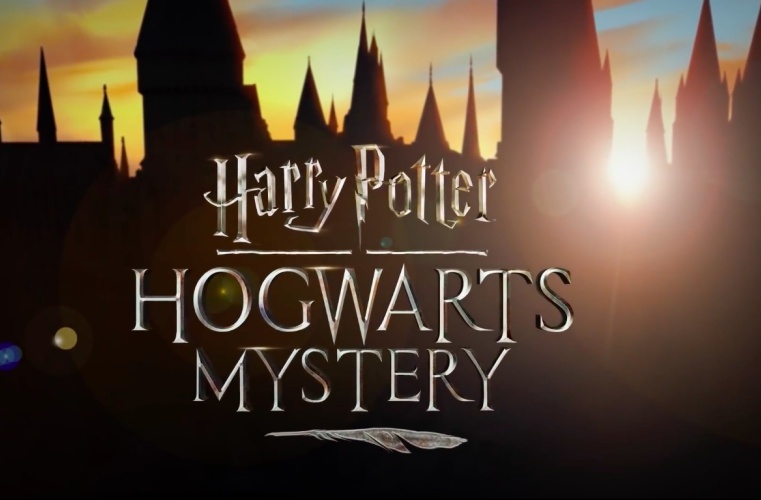 The trailer goes on to show that Harry Potter: Hogwarts Mystery’s RPG gameplay will see you attending all the magical classes through year one to seven, honing your skills to become the greatest wizard or witch of all time. Your characters will be chosen by their wands, be sorted into one of the four houses (Not Slytherin! ); they will also have to choose a pet, learn to use the wand to float leaves and make friends, obviously. Jam City, the developer of the game, has revealed that game’s story will take place in the 1980s, between Harry Potter’s birth (when his mother was killed by the one who shouldn’t be named and he received the infamous lightning scar) and his enrollment at Hogwarts. This means you’ll attend the wizarding school without the protagonists in all the book and novels, namely Harry Potter, Hermonie and Ron. But, you will most likely have the company of other known characters Nymphadora Tonks and Bill Weasley as they were studying at the school during that period. This may come as a disappointment to a majority of fans but you might get to see the rise of Voldemort’s power in the game. There has been no reference to the same, but wouldn’t that be just awesome? Thanks to this trailer, I’m eager to attend Hogwarts – at least virtually – now more than ever. Are you also looking forward to this nostalgia-packed adventure? Let us know your thoughts in the comments below.